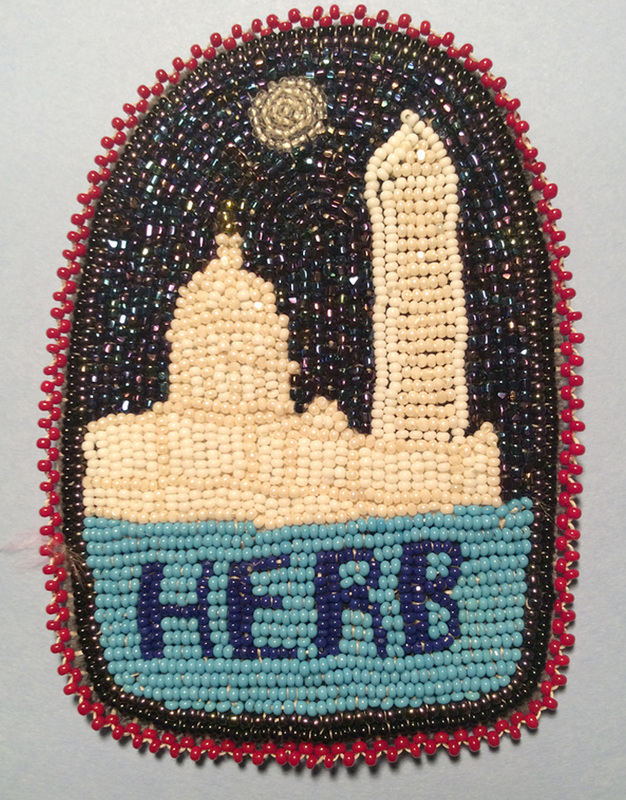 Tami is Miriam and Herbs daughter. 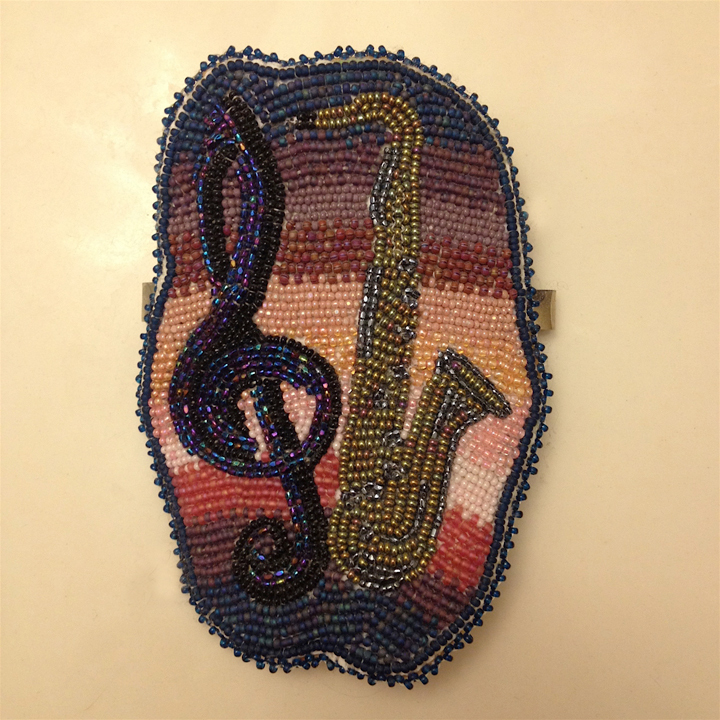 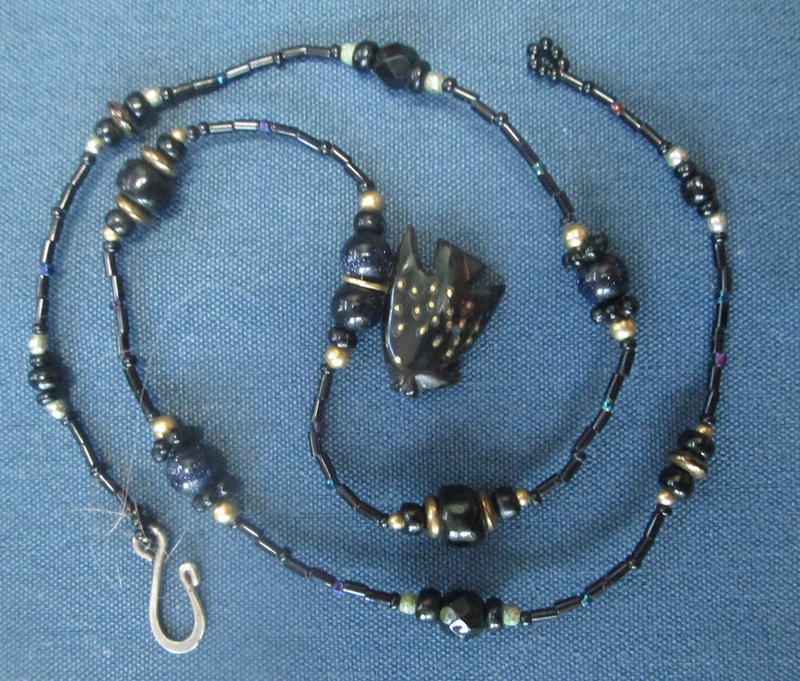 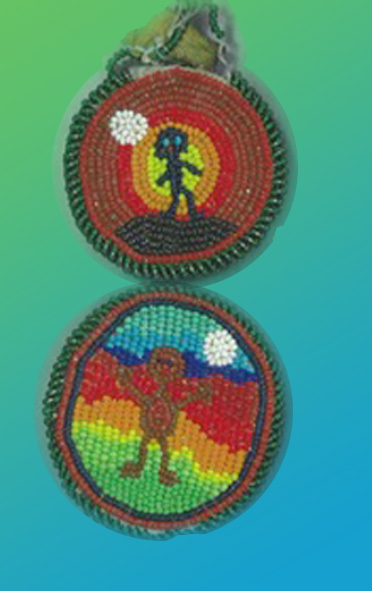 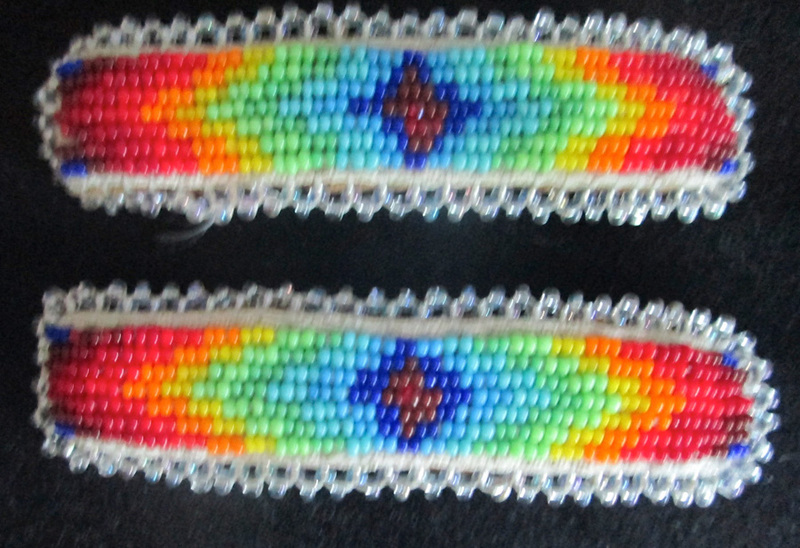 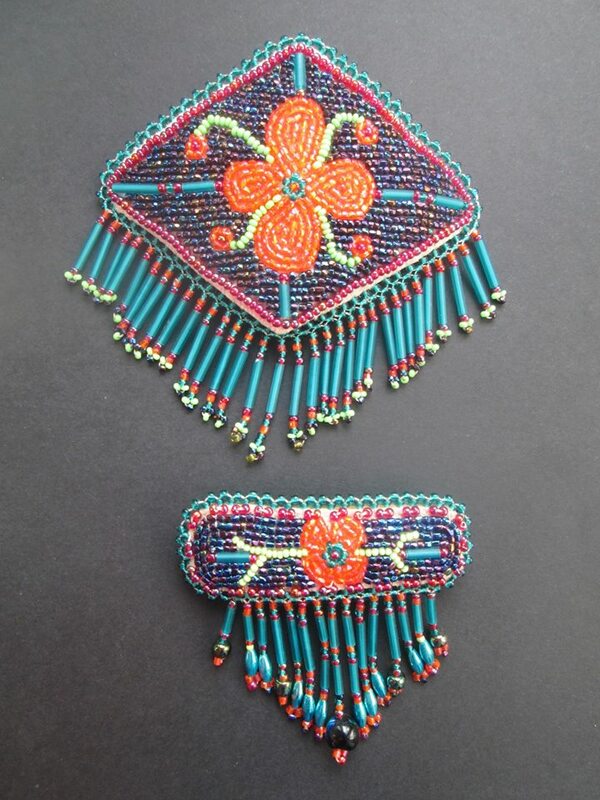 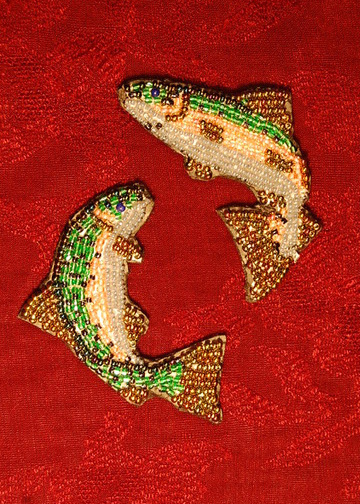 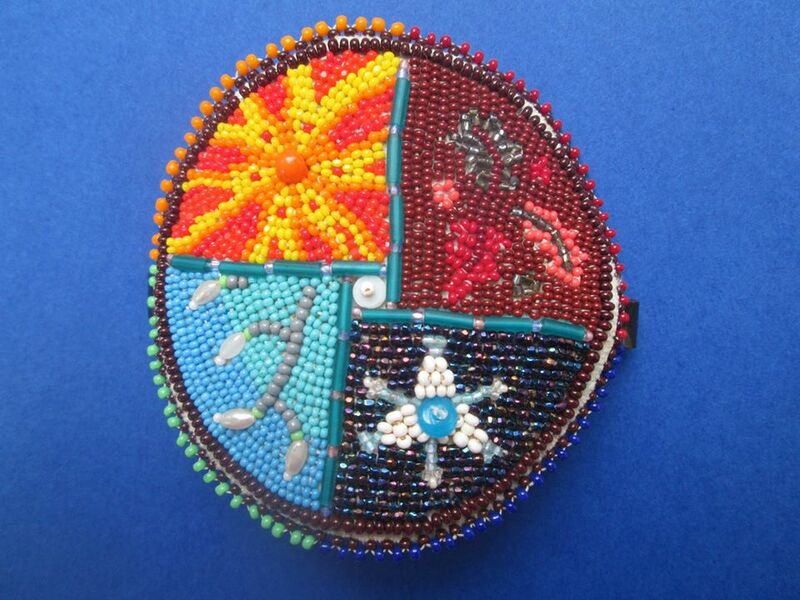 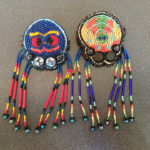 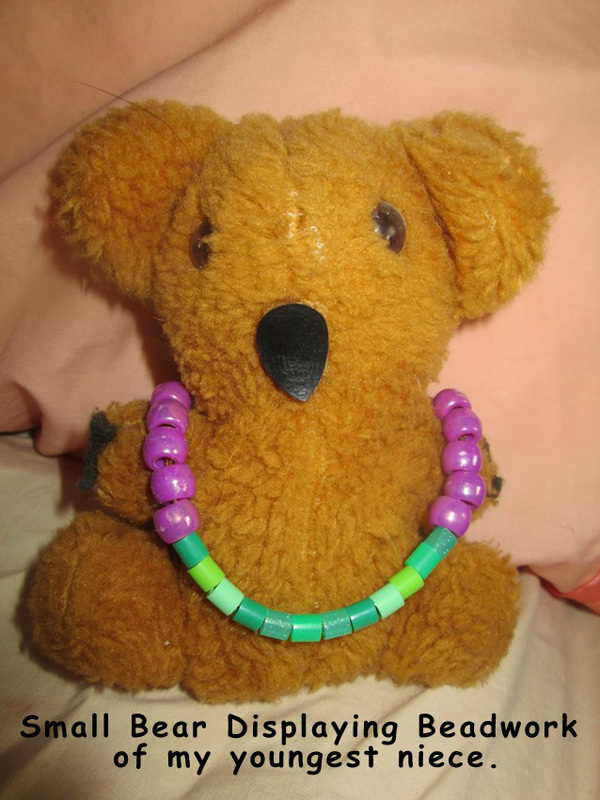 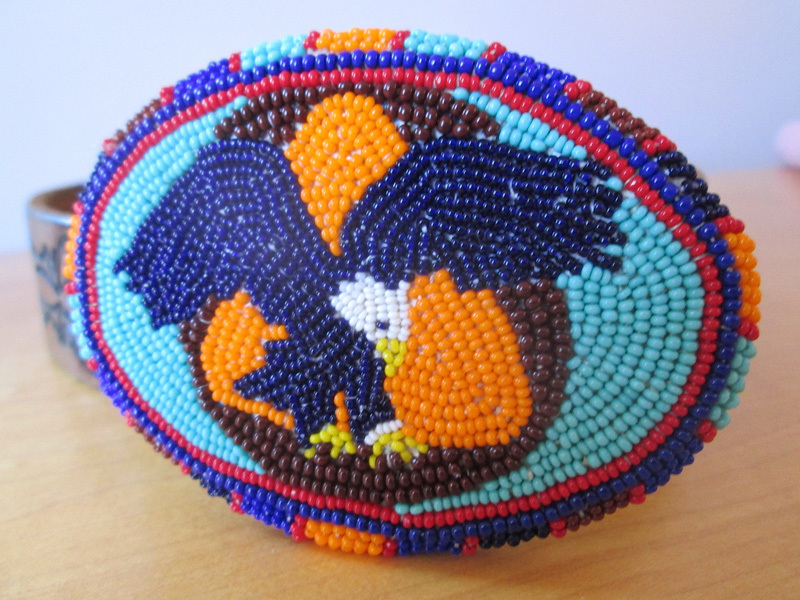 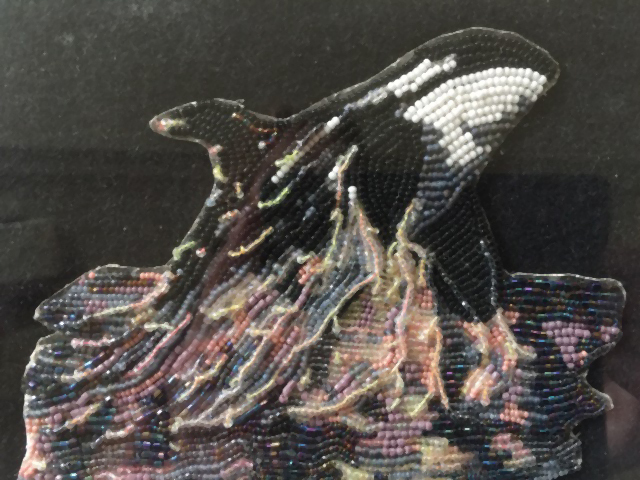 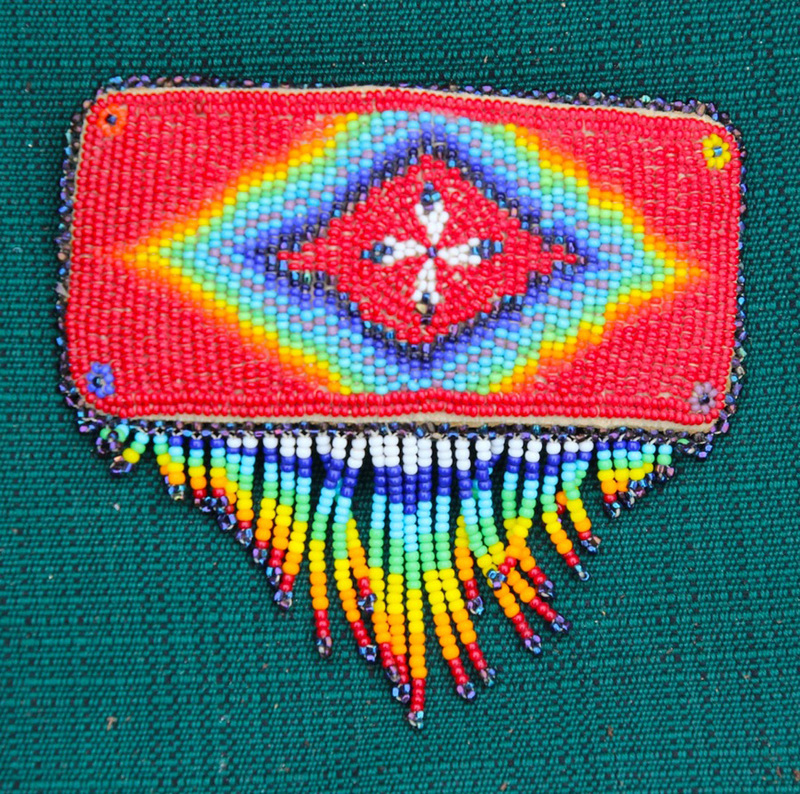 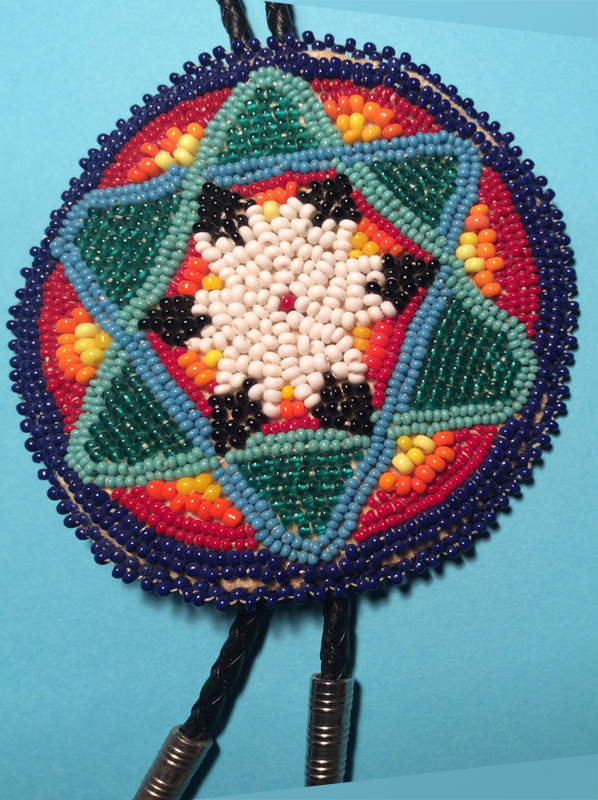 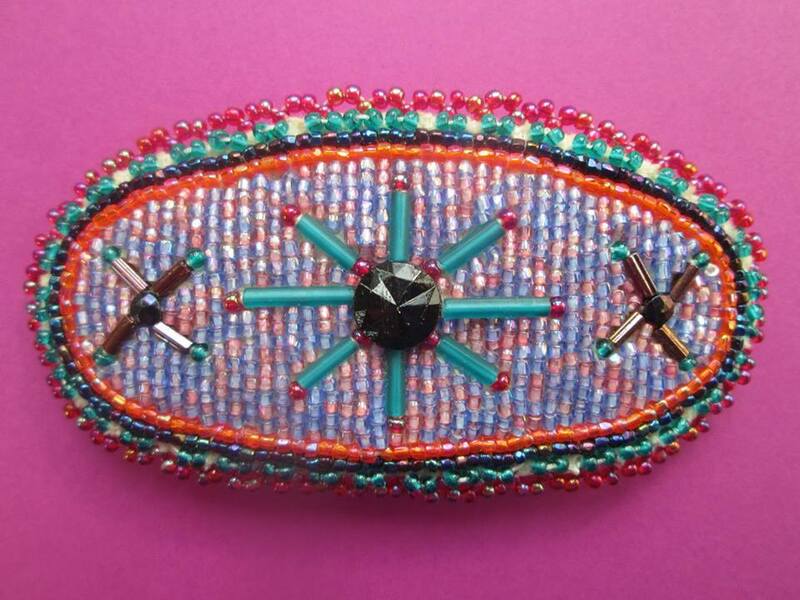 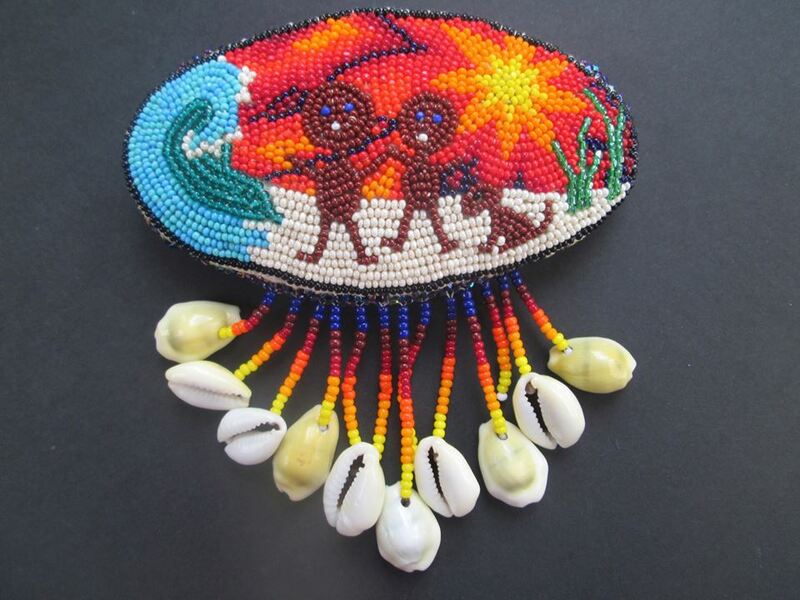 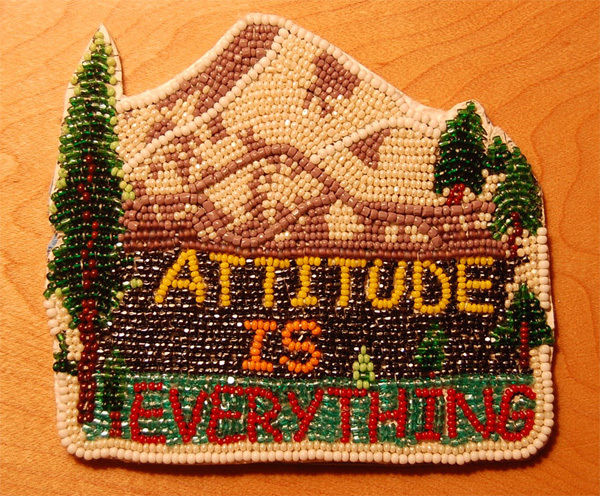 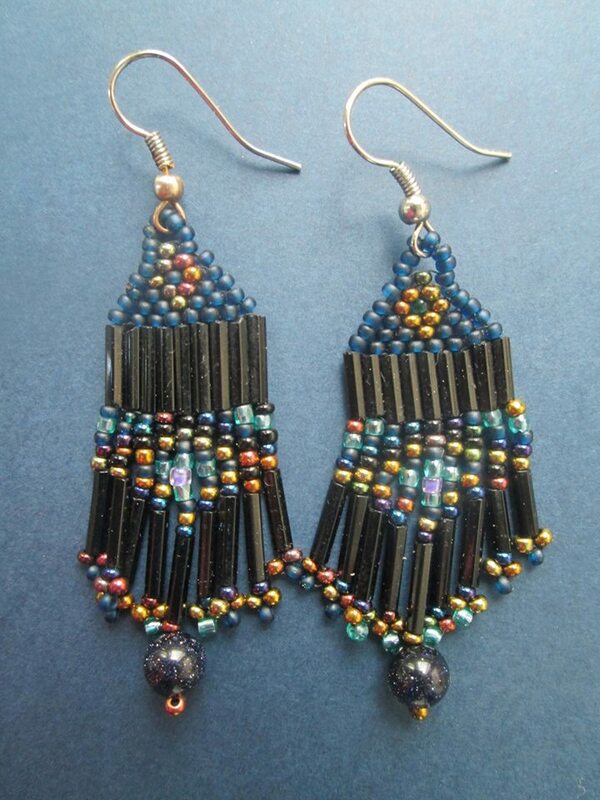 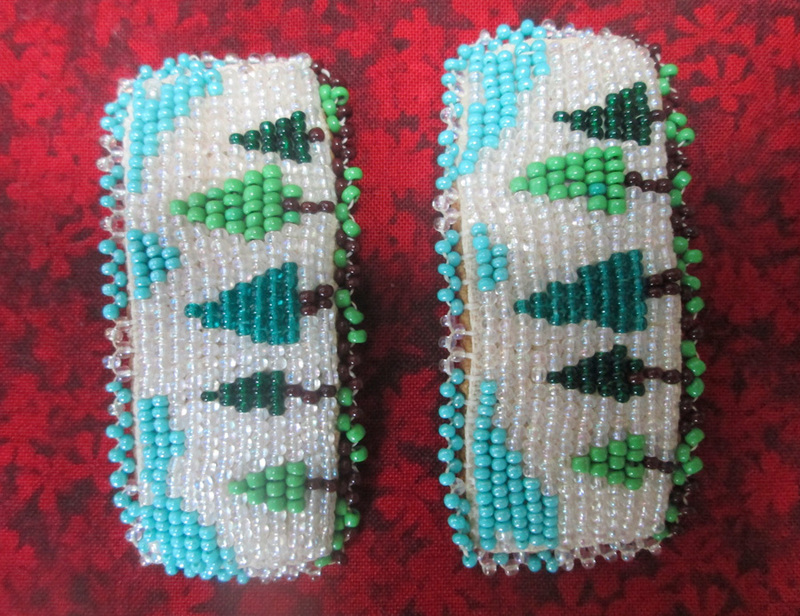 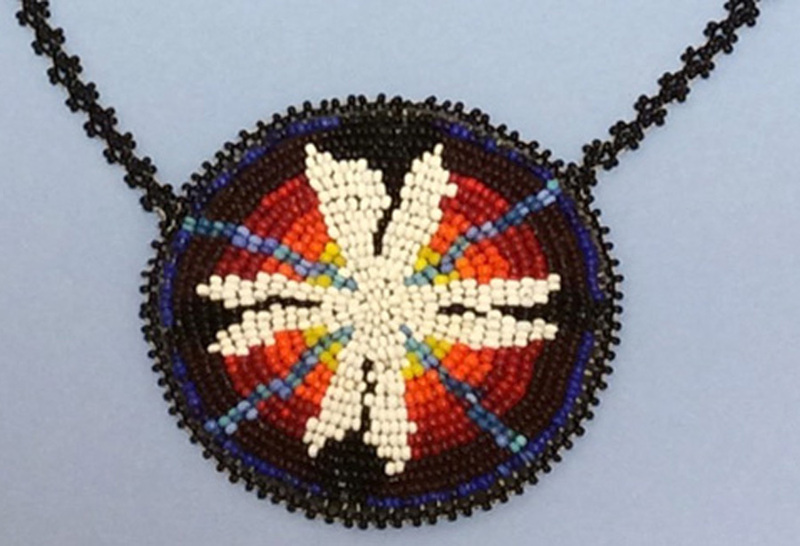 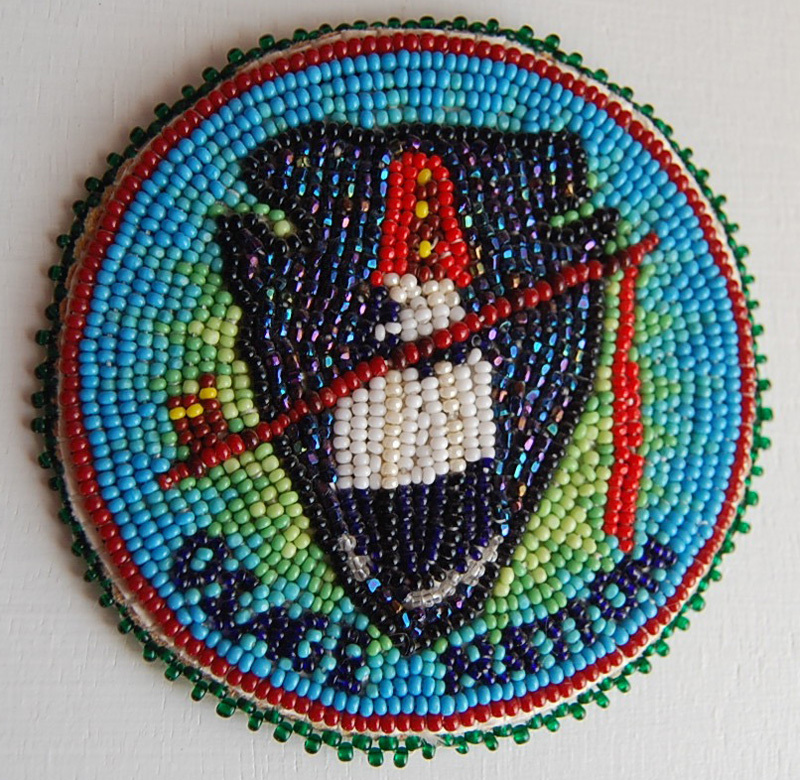 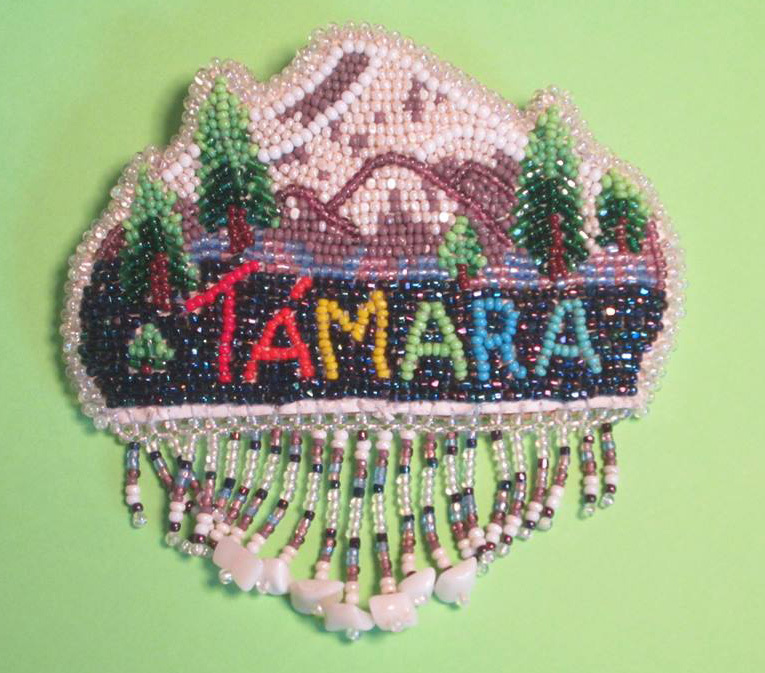 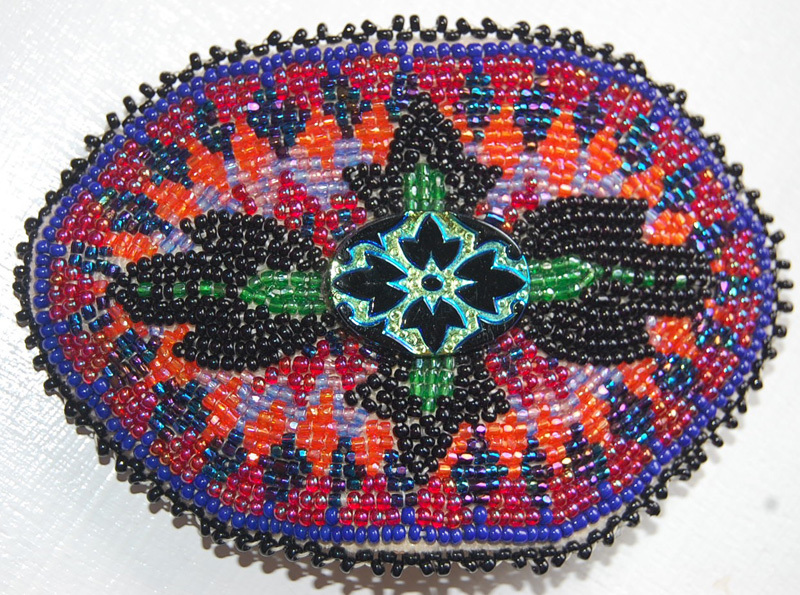 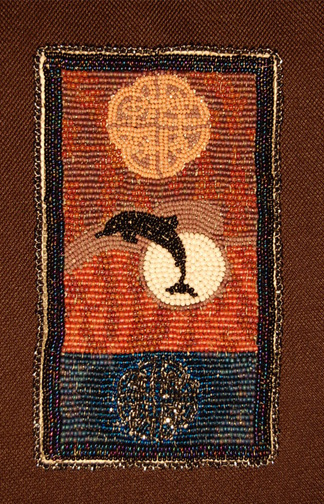 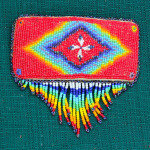 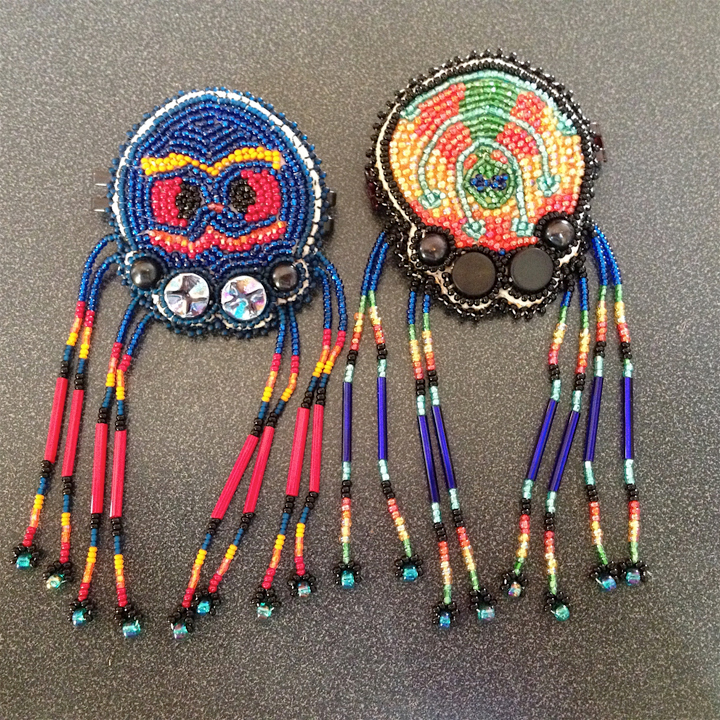 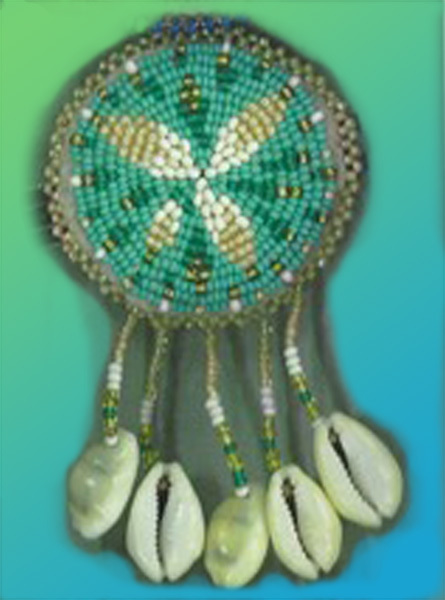 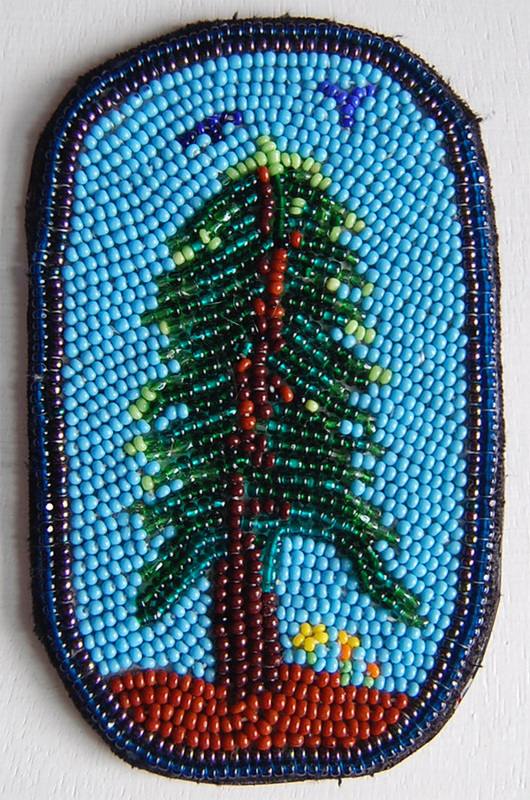 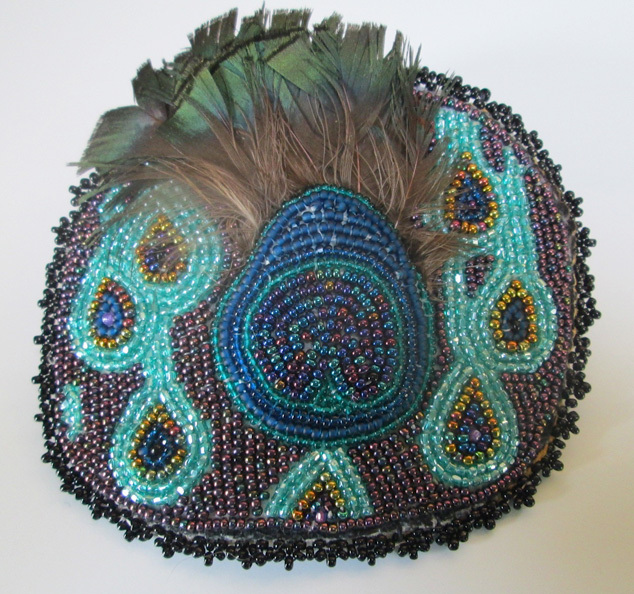 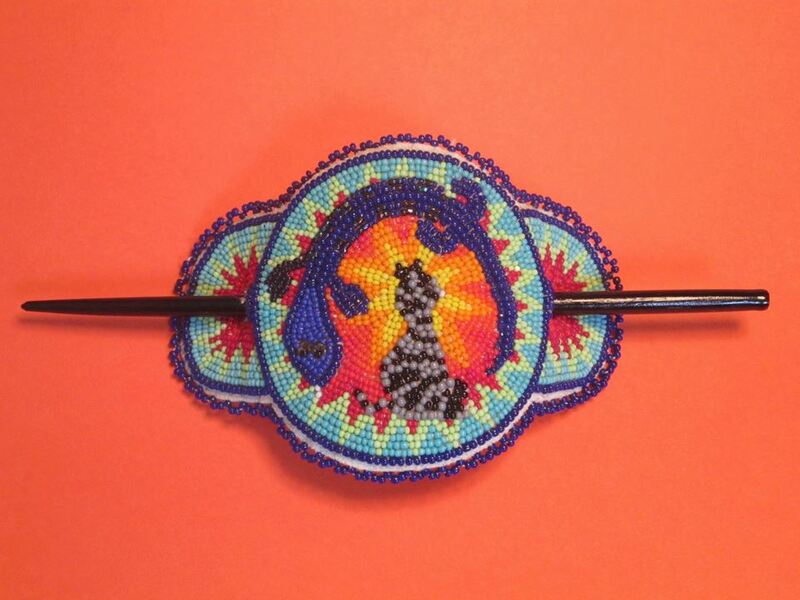 Tami spent many hours learning how to do bead work from a woman who lived on the Confederated Tribes of Warm Springs Indian Reservation in Oregon. 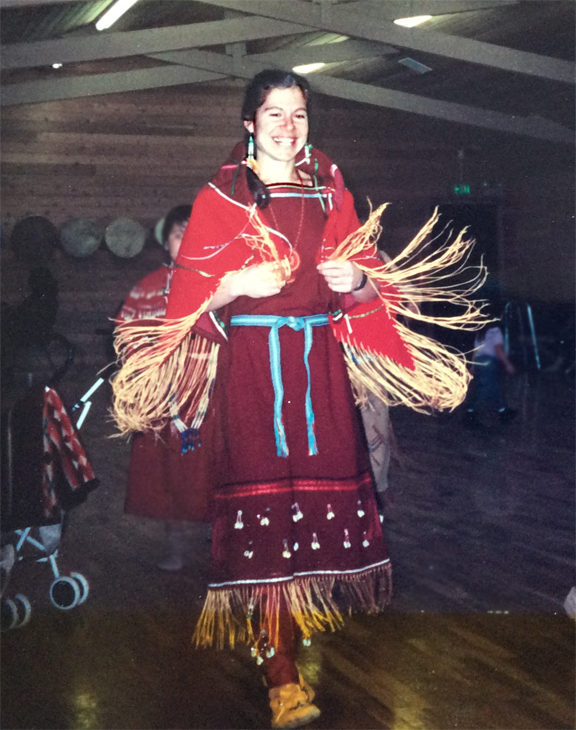 This woman’s teacher was a Native American woman from that Indian Reservation. 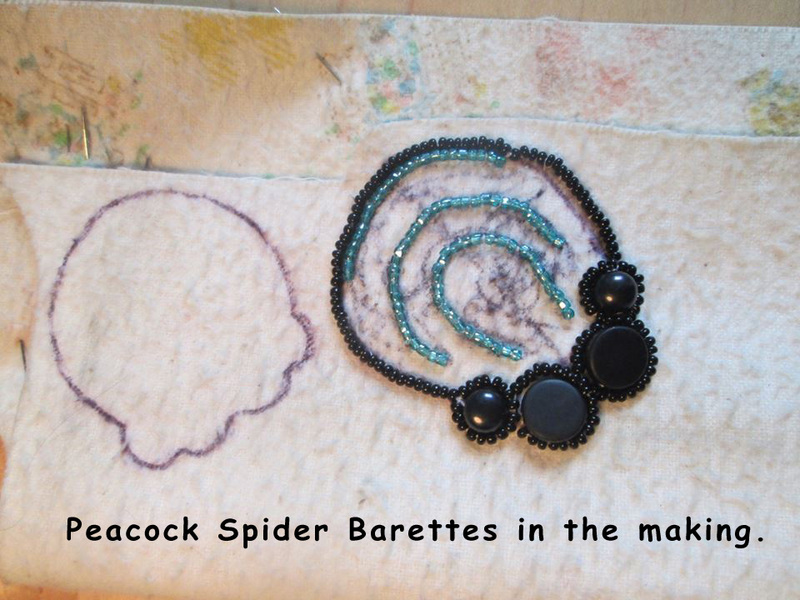 Visit her Project Page for updated pictures.